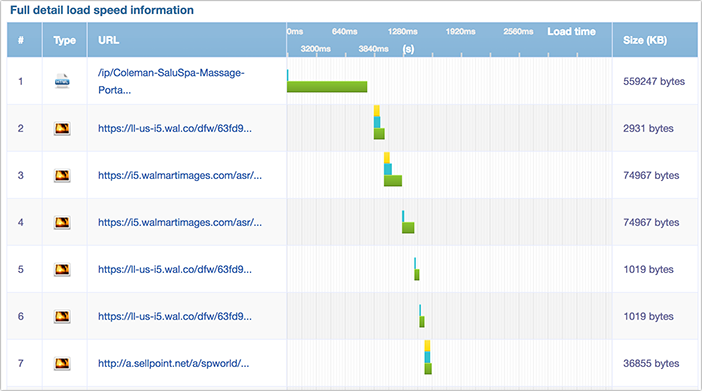 A slow site is a slow death for a brand. Whether you have a blog, an online storefront or anything else, your viewers need to able to form a positive impression fast. You have to be able to load a page quickly to pull that off. Back in 2012, there was a study that found it takes under 3 seconds for people to decide whether or not your site is worth staying on. It’s that quick; they click the link and they form an opinion. That study focused more on website design, which is certainly a crucial element to consider. But if in that time your site hasn’t properly loaded or doesn’t allow the user to begin interacting with content or features, you have probably lost a customer. KissMetrics found that users were more than 40% more likely to abandon a page if it took more than ten seconds to load. Their patience was a little higher for mobile sites as they expected to have a longer load time through their phone than their desktop. But the average abandonment time was still 6 – 10 seconds. User expectations are higher than ever. If you don’t meet them, there are plenty of competitors out there who are more than happy to take their cash. But don’t worry, your site isn’t doomed. Here are the most common reasons that websites slow down, and each has a fix. Hey, we get it, sometimes you have to shop for a bargain. Hosting services can get expensive, especially as your site grows and visitors increase. But saving too much on a host could be costing you customers in the long run. Cheap hosting services can be tempting with their $5 – $10 per month packages that promises big things. The problem is – if they don’t deliver, you can’t really complain… you get what you pay for, right? So how can you choose the best hosting service for your needs? An easy fix: Do your homework. Your website is an investment, make sure you monitor your site performance and research a hosting company before signing up. Switching a host can turn into a nightmare! Your website doesn’t just go from point A to point B when you load your site. It has multiple little hops between server points, which can be interrupted by problems in your local network. For bigger websites, monitoring performance and security service is always a great idea, because it can isolate more complicated problems that you can’t diagnose or troubleshoot on your own unless you have more experience with it. 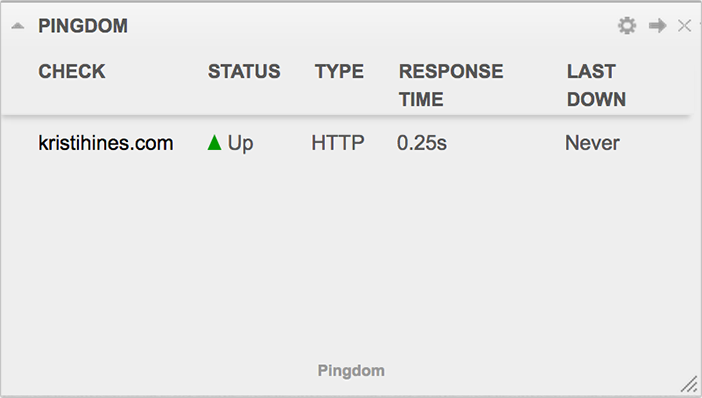 I personally like Incapsula’s CDN, which has a number of performance-enhancing features. They have a free plan for basic websites and blogs, though if you are a professional site it is worth paying for their more advanced service. What you are paying for is not just the performance tools, but also for basic security against DDoS attacks and other problems that can throw a serious wrench in your week. It’ss better to plan for the worst than deal with it when it comes. If none of these appeal, there are dozens of alternatives, so you aren’t starved for choice. It’s unbelievable how many well-known brands with huge digital marketing budgets still maintain slow, cluttered websites. Images that are too big. I don’t mean in dimensions here, but in file size. Your images should be compressed to be as small as possible while retaining high quality resolution. Third party media. Alright, so that video you found on YouTube is really funny and related to your business. If you didn’t make it, don’t include it. At least not on a primary page. External videos, slideshows and other media is notorious for slowing a website down because it has an extra step in loading. Use your own media and host it on your own site. Running Flash. If you have Flash on your site it is probably going to be causing issues. First, no one likes to watch a loading screen, period. Second, it isn’t optimized for mobile use and will probably double or triple the load time on smartphones and tablets. An easy fix: If you are on WordPress, the easiest route is to switch to a faster WordPress theme. Here’s a good list. 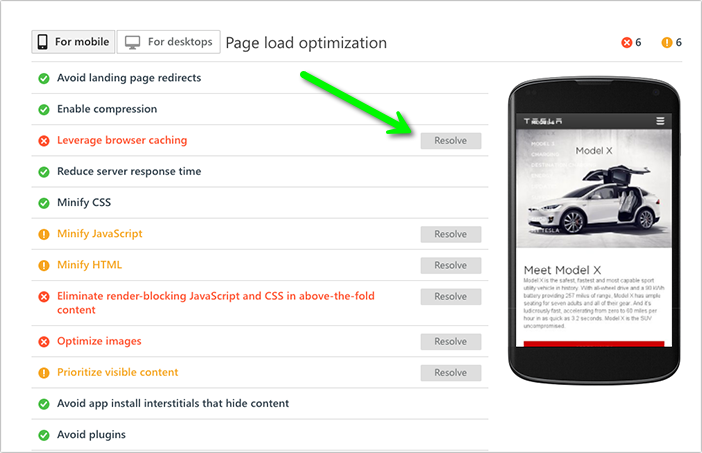 For others, there are plenty of tools that will show you which page elements slow your page down. 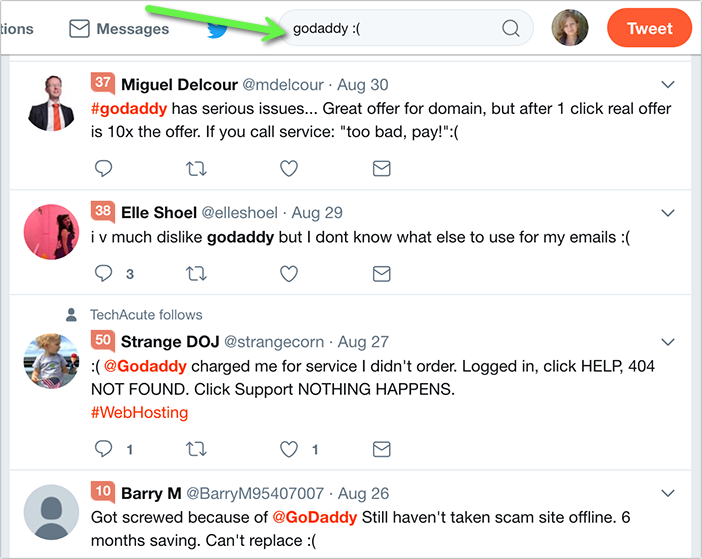 The easiest and free one is Page Speed: Just copy-paste your landing page URL and scroll down to identify the culprit. So get started troubleshooting the issue, and start fixing it! Before you know it you will see your retention increase.